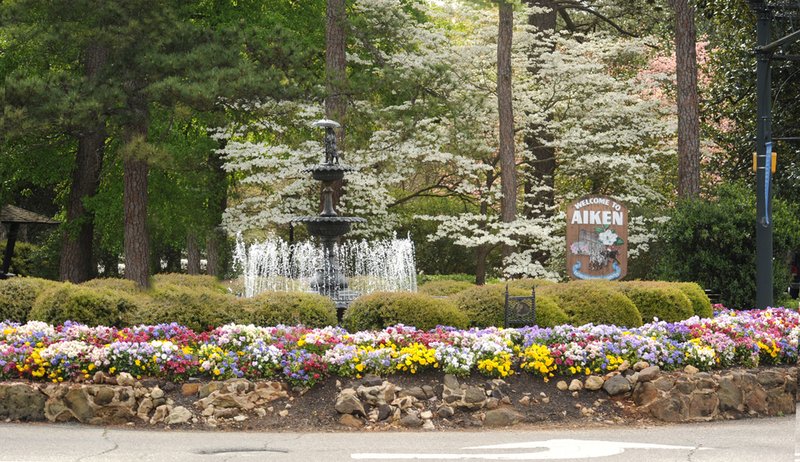 “A place for a splendid time to be had,” Aiken's reputation during its first hundred years, still reigns true today. Historically, the town was a retreat for Charlestonians escaping malaria. Warm, dry air, scented with pine and spring water resulted in a healing combination, making Aiken a grand health resort for all who visited. It eventually became home to a Winter Colony, as the wealthy from the Northern US and Canada sought refuge from bitter winters. Wealthy horse enthusiasts brought their animals for pleasure and training; they built grandiose cottages and stables that still survive today. 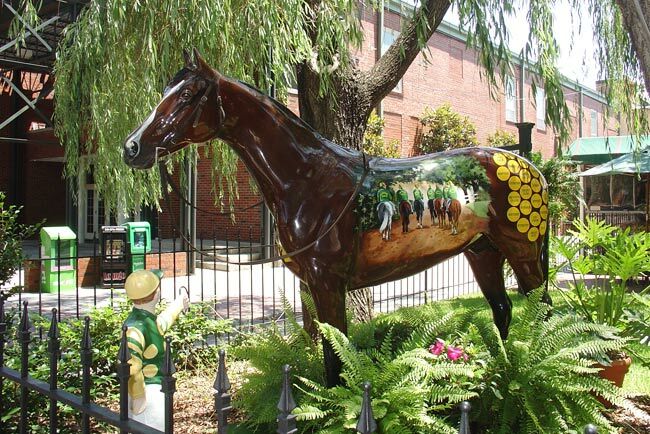 Many of the traditions of the past still influence Aiken today. Polo is played on Sunday afternoons, just as it has been since 1882. 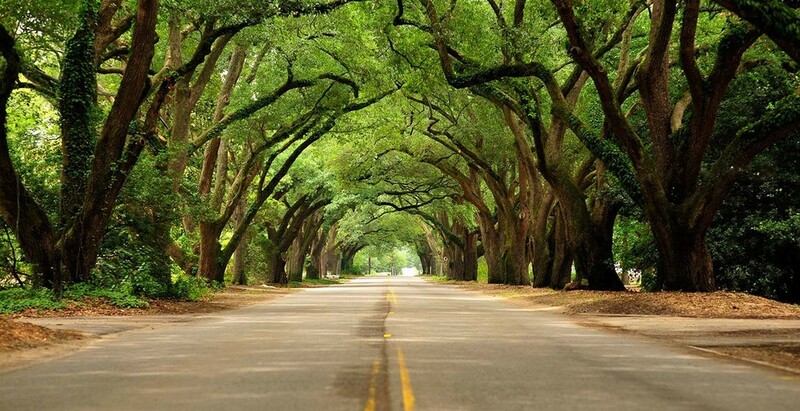 Magnolia and live oak trees line the streets of homes built as early as the nineteenth century. The sound of cheering fills the air as horses race in the spring and fall. The green of the golf courses can be seen through the trees as you pass by. People smile and speak as they pass on the streets of downtown, visiting shops, art galleries, antique stores and restaurants. 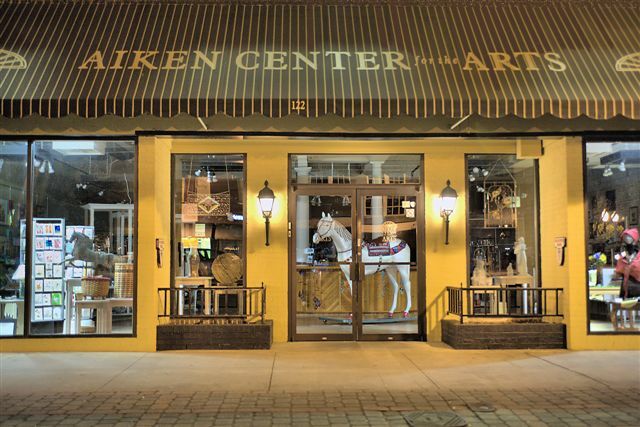 With a rich heritage and pristine beauty, balanced by exciting activities and a cosmopolitan flair, Aiken has it all. 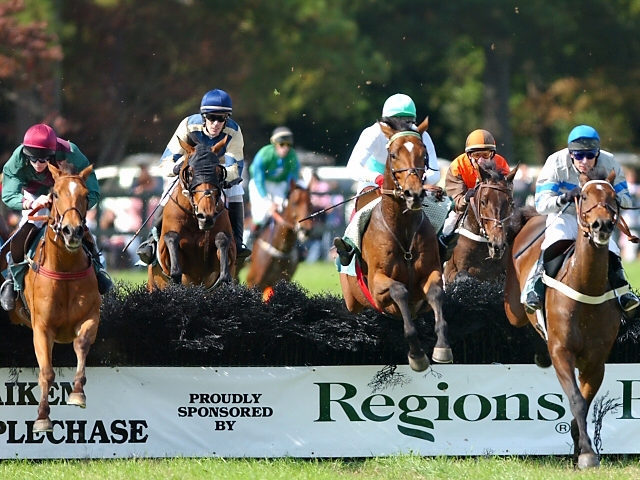 We invite you to discover Aiken: a small city filled with charm, hospitality and gracious living!